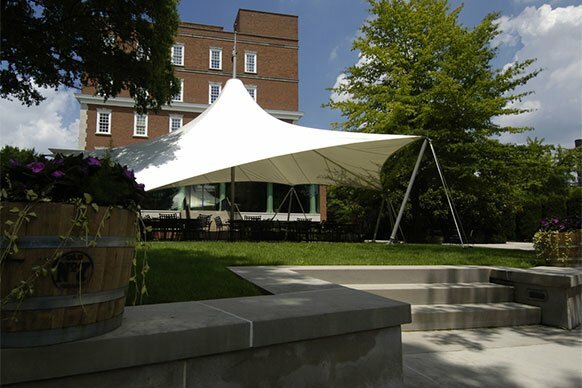 Brown-Forman is a global company headquartered in Louisville, KY, with employees and offices that span the globe. Our corporate headquarters in the city of Louisville, Kentucky, is currently home to nearly 1,000 employees. The company has a growing presence around the city, including a number of office and production locations. Much like our dedication to the quality of our brands, we are as equally committed to creating notable spaces in which to work. “The Campus,” as it’s often called, is the heart of our Louisville operations. Established in 1924, many of the historic buildings on this site have been renovated over the years to accommodate our growing company. The Campus includes nine office buildings, one production facility, and four warehouses. Two of the office buildings — the Garneau Building and the Forester Center — are listed on the National Register of Historic Places. The Garneau Building was built between 1894 and 1904, making it the one of the oldest distillery warehouses in Louisville and the oldest structure in the Brown-Forman complex. The roof of the old bottling house (behind Garaneau) is home to one of Louisville’s landmarks. Standing 68 feet in height, the Old Forester Bottle can be seen from almost anywhere in the downtown area. The bottle holds 100,000 gallons capacity, equal to 8.5 million generous portions of Old Forester. 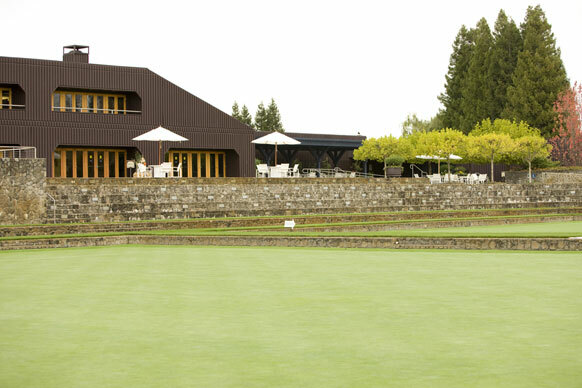 The Forester Center was originally built in 1935 as a 12-story whiskey barrel warehouse. Renovated in the late eighties, this building is now a six-story office building that has won several preservation awards. Founder’s Hall is another building of historic significance for our company. This building served as the company’s sole office space for many years and underwent a complete restoration in 2004. Louisville Production Operations is the only production facility still located in the complex. In this state-of-the-art facility, we bottle a number of our brands, including Canadian Mist, Pepe Lopez, Early Times, Old Forester, and Southern Comfort. 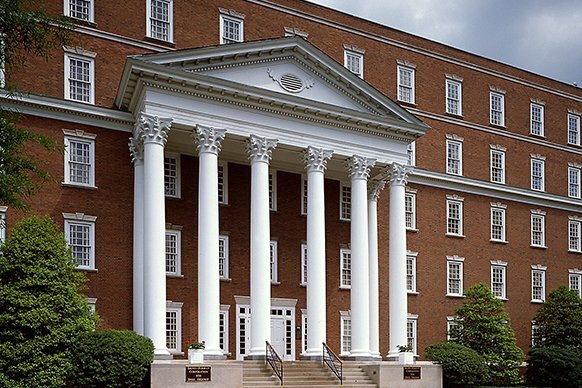 In 1999, Brown-Forman returned to its roots by purchasing and restoring two historic buildings on Main Street. The transformation of the Bernheim and St. Charles buildings resulted in the creation of contemporary downtown office space known as 626 West Main. Today, Brown-Forman is one of only two companies in the distillery business that still has a presence in the Main Street district once known as “Whiskey Row” due to the large number of bourbon companies that used to be located there. 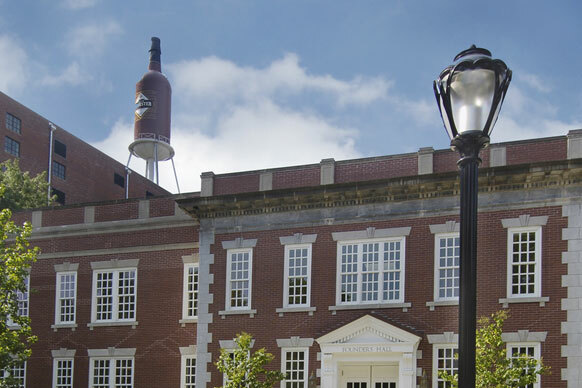 A short drive from the Campus are the Brown-Forman Distillery and Pinnacle production facilities. Acquired in 1940, the Brown-Forman Distillery is responsible for distilling several of our fine brands, including Early Times and Old Forester. Pinnacle is the home of our malt beverage brewery and bottling operations, primarily our Jack Daniel’s Country Cocktails brands. Located 15 minutes south of the Campus, Brown-Forman Cooperage is one of the world’s largest producers of whiskey barrels. A subsidiary of Brown-Forman, the cooperage makes white oak barrels for maturing some of our finest brands, including Jack Daniel’s, Early Times, Old Forester, and Woodford Reserve. 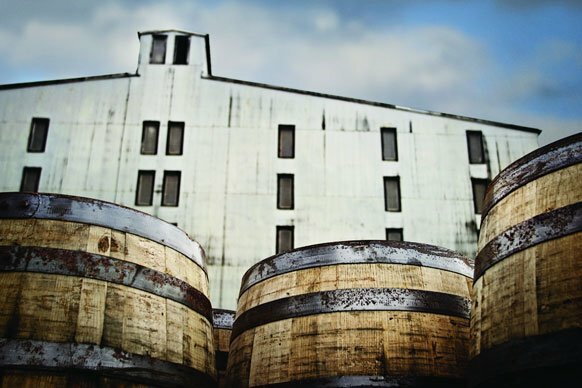 Brown-Forman is the only major distiller in the world that owns and manufactures its own barrels. In 2009, the Cooperage was opened to the public to tours through a partnership with Mint Julep Tours. Tours may be setup by calling (502) 583-1433. We’ve grown from a U.S.-based company to a global growth company with brands sold in more than 135 countries. While the U.S. remains our largest, most important market, today we generate 53% of our net sales outside of the United States. We have major sales and marketing operations in Louisville, London, Sydney, Hamburg, and Guadalajara, as well as sales offices located in cities around the globe. Our production facility locations include operations in Louisville and Versailles, Kentucky; Lynchburg, Tennessee; Windsor, California, and Collingwood, Ontario. 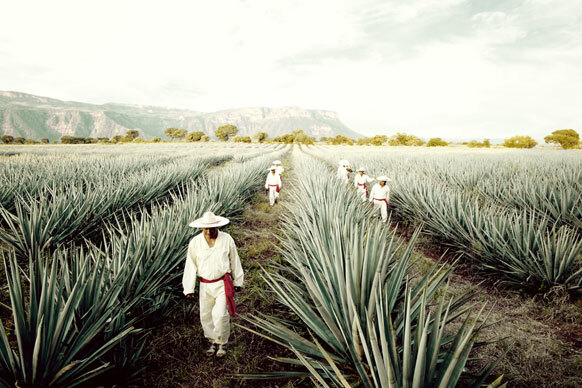 Our main tequila production facility is at Casa Herradura in Amatitán, Jalisco, Mexico. 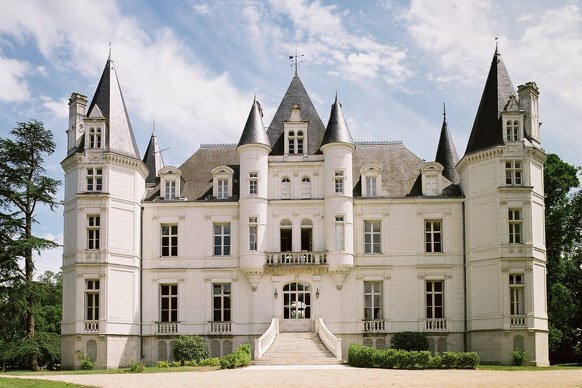 We have production facilities in France and Ireland and contract production in Australia, Finland, and the Netherlands. Our Brown-Forman Cooperage operation in Louisville is the world’s largest producer of whiskey barrels. We also operate distribution companies in a number of markets where we sell directly to retailers and wholesalers. U.S. cities that are home to Brown-Forman sales offices include: Baltimore, Maryland; Atlanta, Georgia; Dallas, Texas; Louisville, KY; and Newport Beach, California. A sample of international cities that are home to Brown-Forman sales offices include: Hong Kong, China; Prague, Czech Republic; Athens, Greece; Helsinki, Finland; Milan, Italy; Moscow, Russia; and Barcelona, Spain.